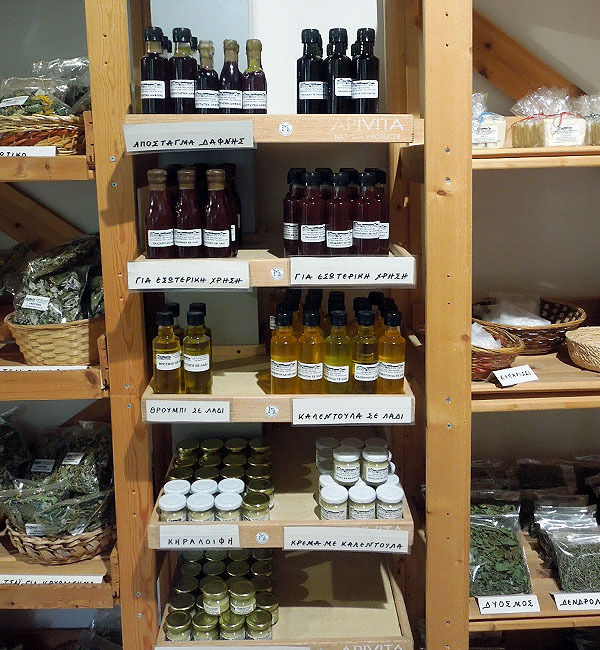 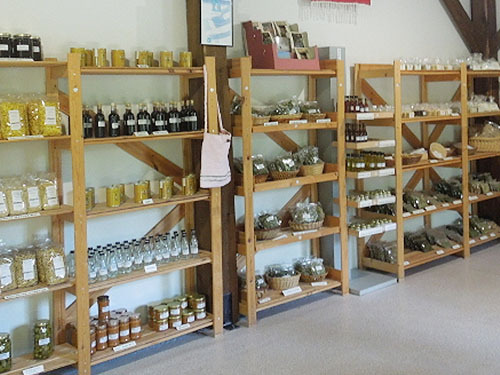 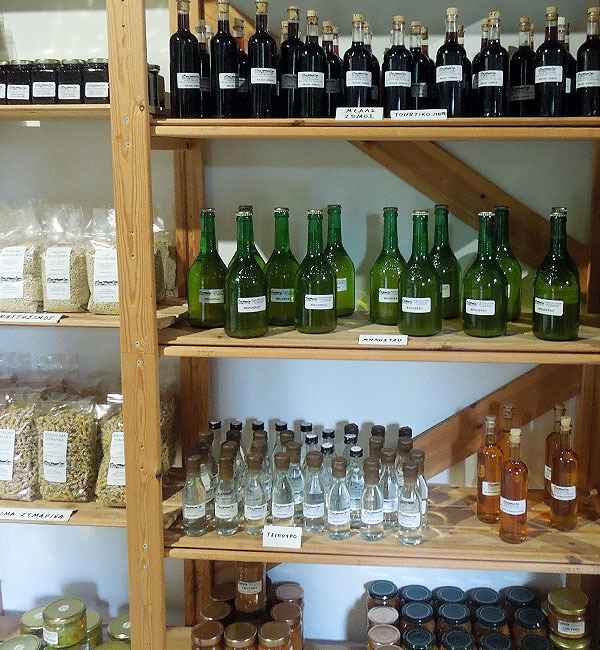 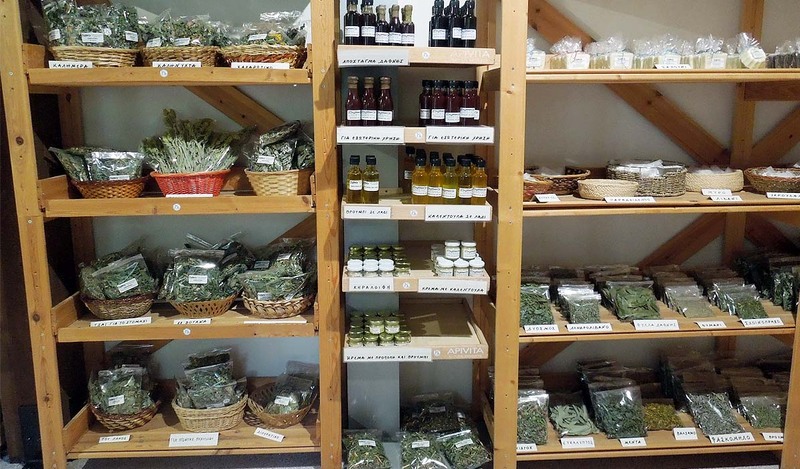 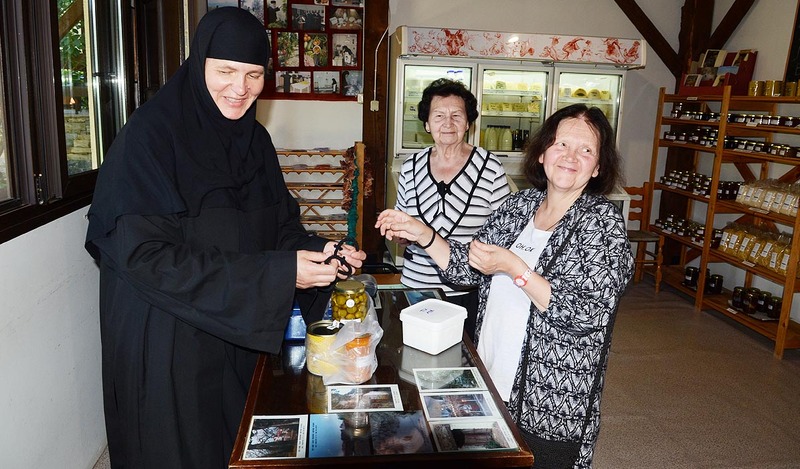 The Holy Monastery of the Honorable Forerunner has a shop, in which the products produced in the monastery's workshops by the nuns are available for sale. 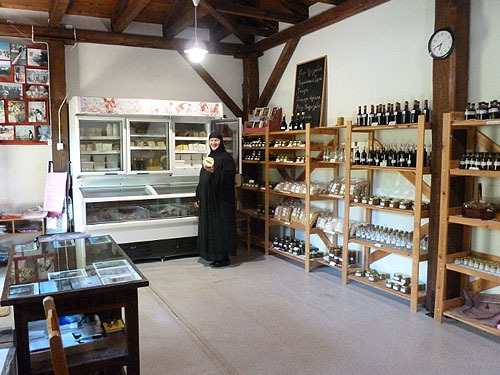 These products are made using pure, high-quality raw materials derived from the monastery's own livestock operation and gardens. 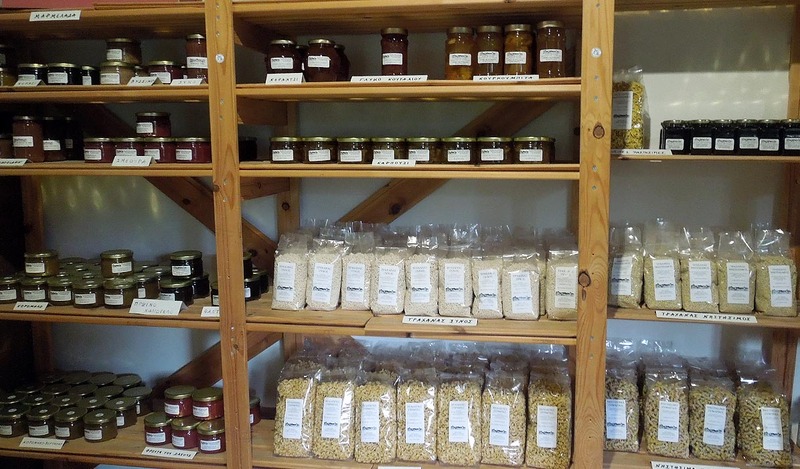 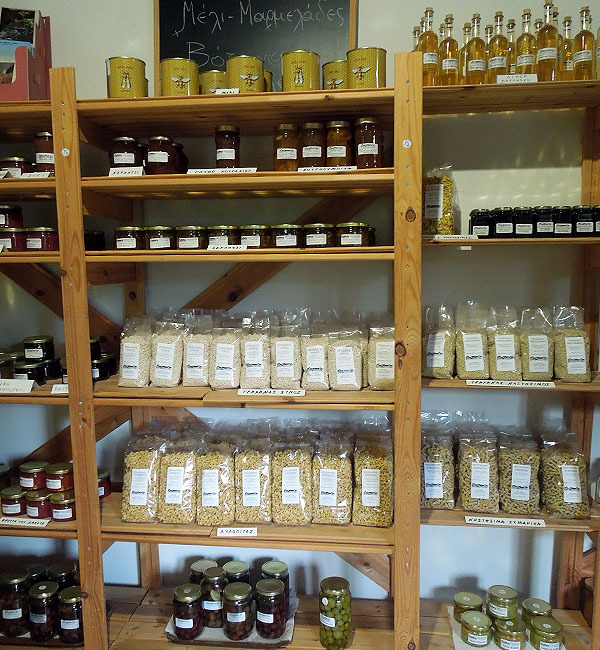 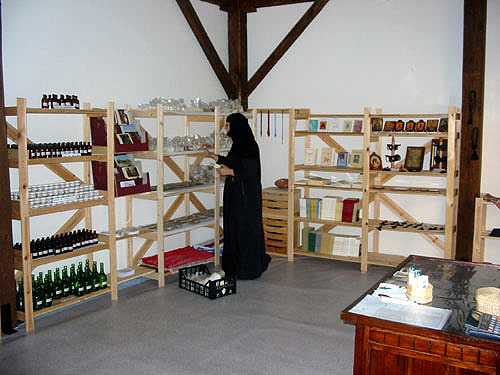 At the monastery's shop you will find: Dairy Products, Pastas, Jams, Compotes, Honey, Beverage Concentrates, Teas, Extracts, Therapeutic Creams, Herbs, Soaps, and more, as well as a representative sample of ecclesiastical handicrafts and devotional items, all carefully fashioned with the conscientiousness and love characteristic of the nuns.